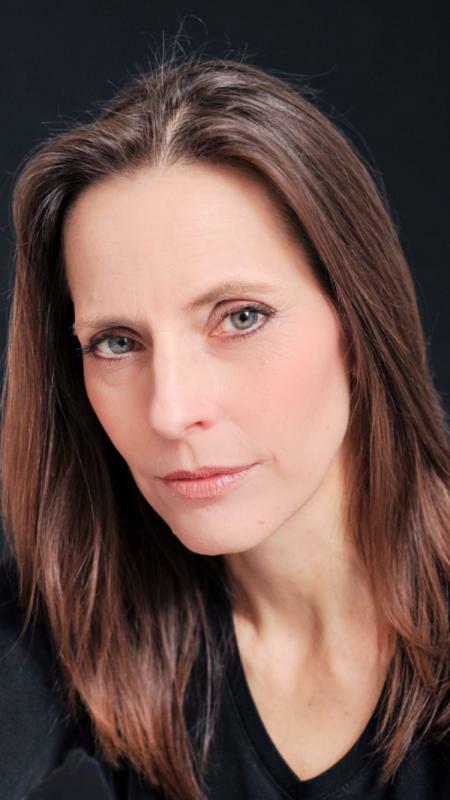 I have performed as an actress and singer for more than 20yrs including Shakespeare, musicals, theatre and television. I have been singing internationally for Incognito Artists since 2001 and am currently part of the 1930/40s vocal quartet Berkeley Square. I also write, direct and perform in Murder Mystery Events for Museums Worcestershire.